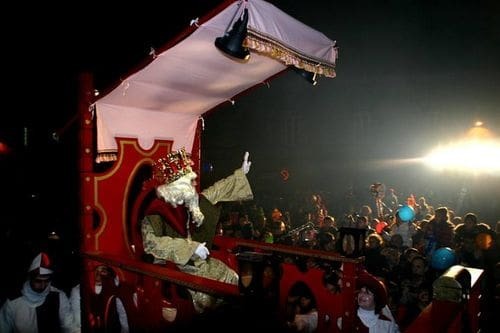 In 2001, the city of Banyoles launched the remodeling of the traditional Parade of the Three Wise Men which is celebrated every year on the night of January 5, according to the Christian tradition where three wise men distribute gifts to the children of the world. And for this reason I was asked to make a song of easy memorization to sing in the streets of Banyoles during the cavalcade of January 2002, and for this purpose I composed this theme. At first, I created a single stanza, the first one, and over the following years I made a second stanza seeing the success achieved by the piece. Since then this piece is taught in the schools of Banyoles to sing during the Cavalcade of the Three Wise Men every magical night of January 5th. 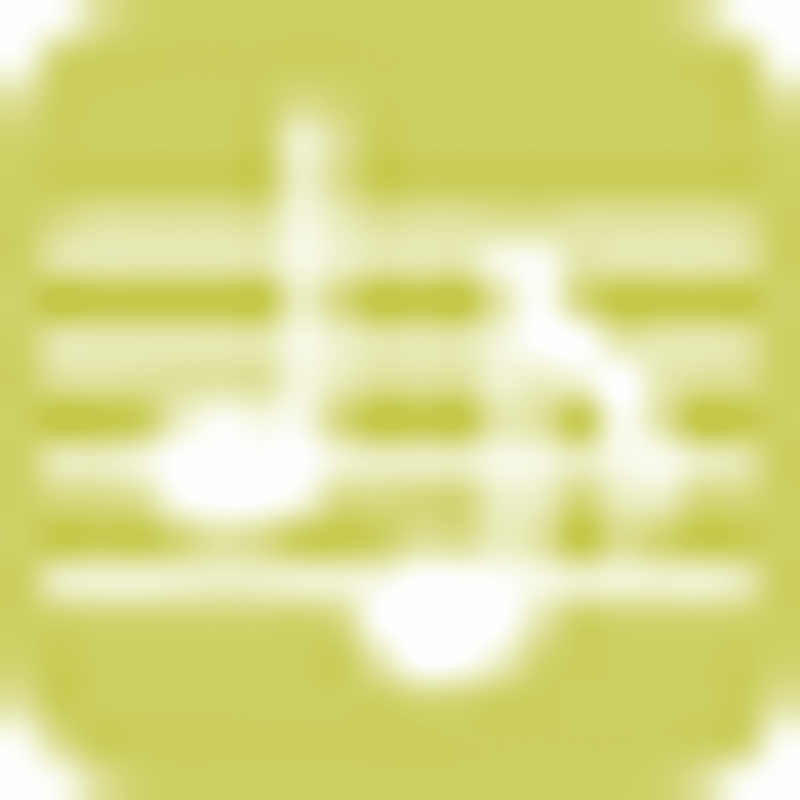 The sound file is played by my son Aniol Viciana, who was then only 6 years old. Later I created a fanfare to be interpreted by the differents musical groups of the Cavalcade of the Three Wise Men of Banyoles: Fanfare Three Wise Men 2005.
ja hi són els tres reis a Banyoles. Portaran xocolata botifarra amb pa amb "tumata". Portaran regalets per donar a tota la gent. Portarem fanalets perquè els omplin de caramels. Xiularem, cantarem perquè tornin l’any vinent. 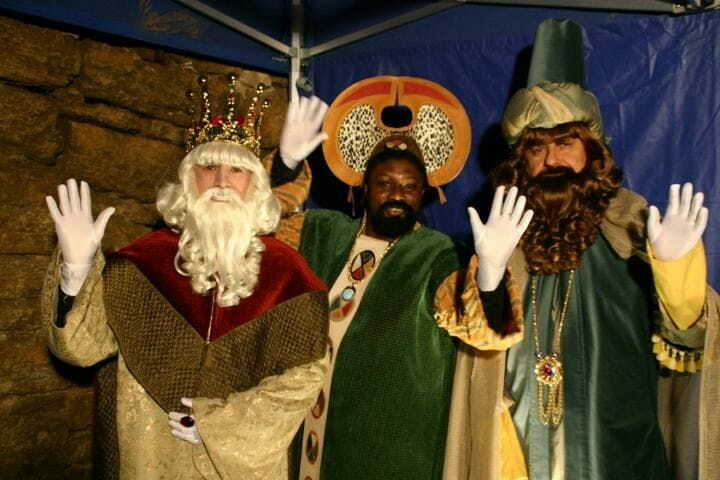 there are already three wise men in Banyoles. They will carry chocolate "morcilla" with bread with tomato. They will bring gifts to give to all the people. We will carry lanterns so they fill them with candy. We will whistle, we will sing so they come back next year. At Christmas seek the golden star.